Technological industries need to optimize their processes if they want to be competitive. The fossil fuel sector is no exception, and as such, neither are any of the smaller industries included within the sector. One of the best ways to optimize processes is by professionally training employees. At Tecnatom we offer specialised training for fossil fuel sector industries, adapting ourselves to the needs of each client, always in accordance with the highest quality and safety standards. This allows us to offer our full set of resources so that employees are able to improve their workplace performance. Our training model is based on the SAT methodology (Systematic Approach to Training), which consists of searching for and applying personalised solutions as per the needs of each client. These solutions tend to be flexible and are easily integrated into the work environment meaning process costs are reduced, as is training time. The client is involved in every phase of this training method, with the overall aim of better identifying the needs of their industry within the fossil fuel sector, and as such adapt the training to fulfil solid objectives. 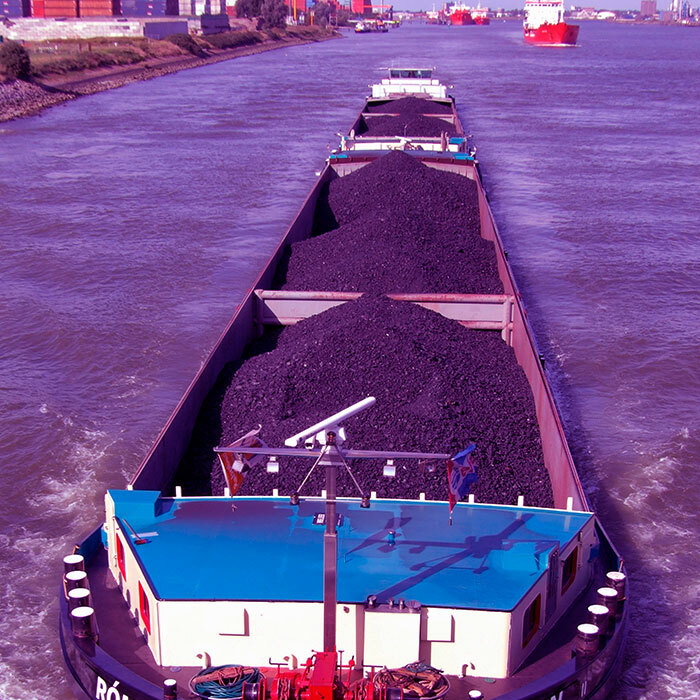 How do we carry out training in the fossil fuel sector? The training offered by Tecnatom is based on face-to-face classes and advanced technological teaching tools, which can be of great use within the fossil fuel industry. Some of the tools which we use include full-scope simulators, interactive diagrams, virtual reality and 3D models. Our team of instructors consists of qualified professionals, who have a wealth of project experience from all over the world. They have detailed knowledge of the high standards demanded in the industry and of the best strategies to achieve the desired results. Tecnatom offers technical and educational training, and its team of professionals aim to carry out their work as safely and efficiently as possible. To guarantee that these results are met, the instructors carry out a prior analysis of the needs of each industry, and then design and prepare a personalized training course for each client. They are also responsible for the teaching of classes and for the assessing of the training plan they are offering and must also use the best tools to best facilitate course learning. One of Tecnatom’s most endorsing values for fossil fuel sector training is our international presence. With over 6 decades of experience in the sector, we have participated in numerous projects in various industries. 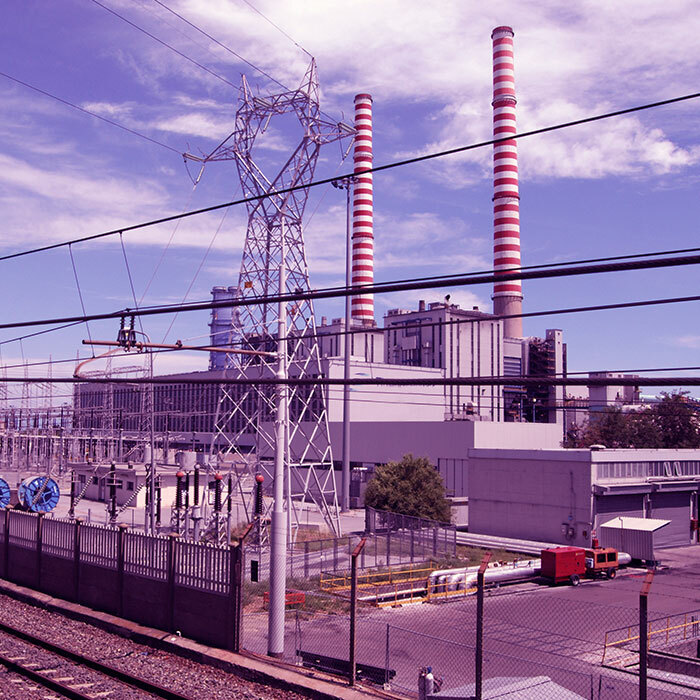 Tecnatom has carried out electricity power plant training projects in almost all of the thermal plants and combined-cycle plant in Spain, as well as many more internationally in countries in all of the world’s continents such as Portugal, Italy, Ireland, Mexico, Ecuador, Jamaica, Argentina, Chile, Peru, Brazil, Colombia, the Dominican Republic, Israel and South Africa. In the last few years, some 400 workers have received initial training for their work in thermal and combined-cycle plants all over the world, and more than 1000 have received continuous training throughout the plant operation. Likewise, since our very beginnings, our team of instructors has also contributed to the operation, commissioning and maintenance of several plants with various differing electricity generation technology.